Isn't it time to treat yourself to a night on the town like never before? With our 22 passenger party bus you and your best friends can have a night worth remembering for the rest of your lives. Our party buses are perfect for any special occasion. 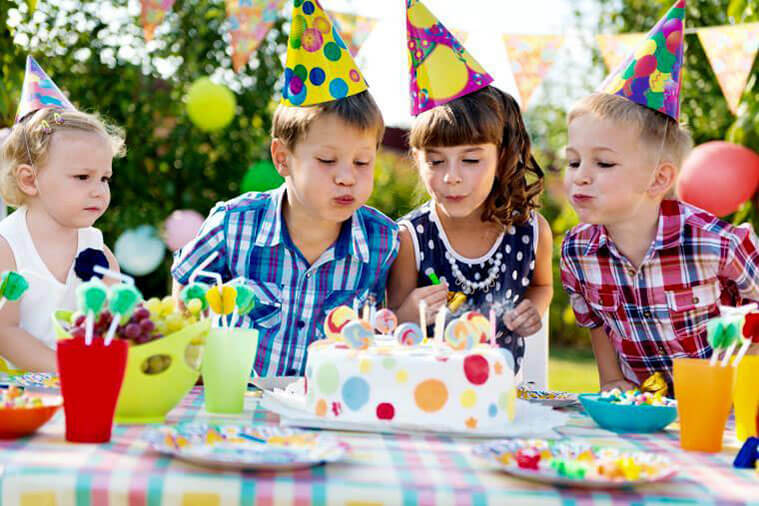 From weddings and birthdays, to bachelor and bachelorette parties, these party buses are the ultimate transportation option. Gone are the days of hailing multiple stinky cabs to take you to and from the club. 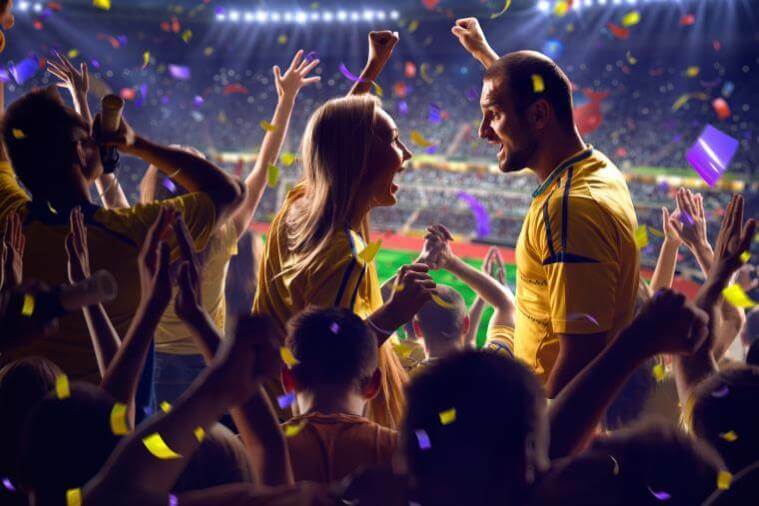 Now you can book a 22 passenger party bus and celebrate the night away! Get a free quote online now. 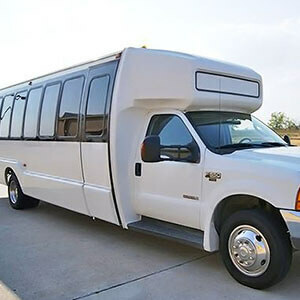 Why Rent a 22 Passenger Party Bus? 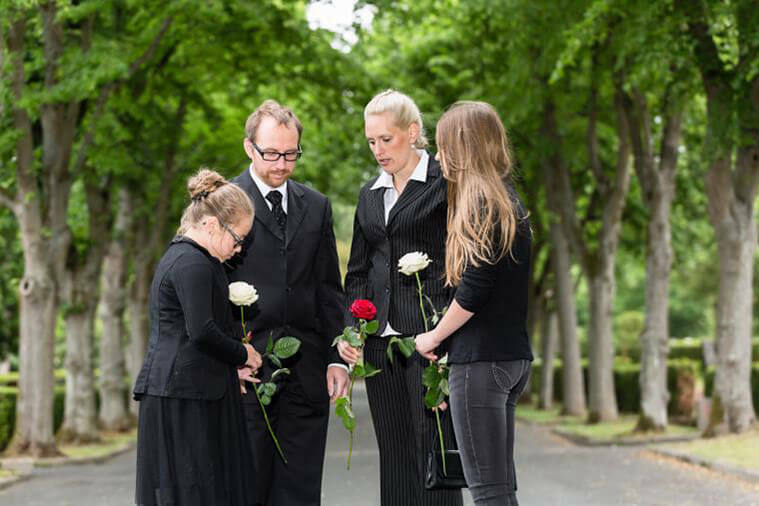 There are too many reasons to list why you should rent a 22 passenger party bus. 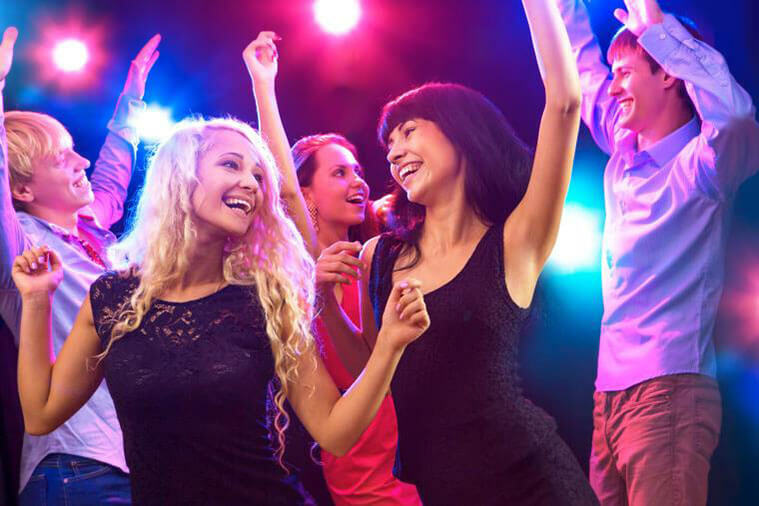 The main reason people hire a party bus is to cut loose and have some fun! In today's day and age, you have to work hard and play hard. 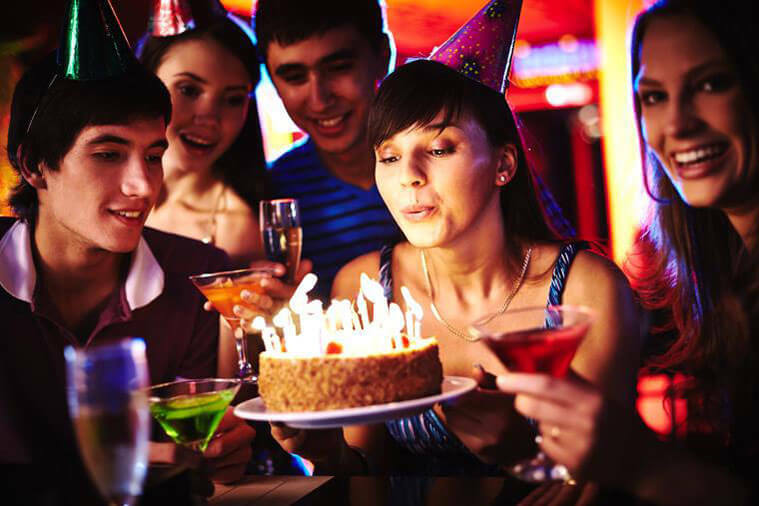 When it's time to celebrate, there's truly no better way to do so other than renting a party bus for the night. Imagine cruising around with your best friends, while dancing and partying without a care in the world. 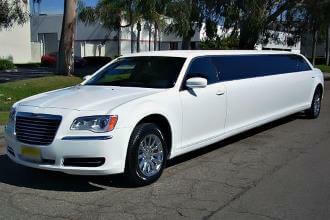 Let our trained chauffeur drive you around town, while you enjoy your company and the ultimate party atmosphere. 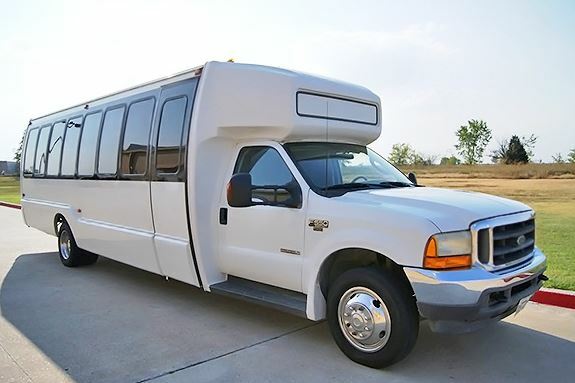 How Much is a 22 Passenger Party Bus? 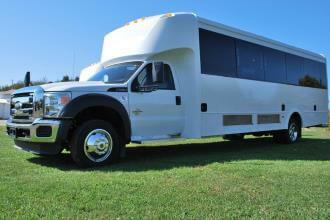 22 passenger party bus prices will vary based on several factors. Rarely do you see two party buses that are alike! Some 22 passenger party buses include a dance pole, while others don't. Most party buses include wet bars, laser lights, and premium audio equipment. There are even flat screen TVs in some of the bus rentals! 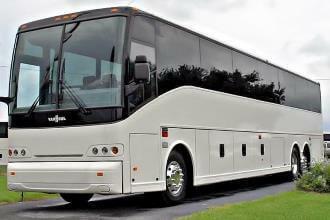 Party bus prices will also be based on your itinerary. 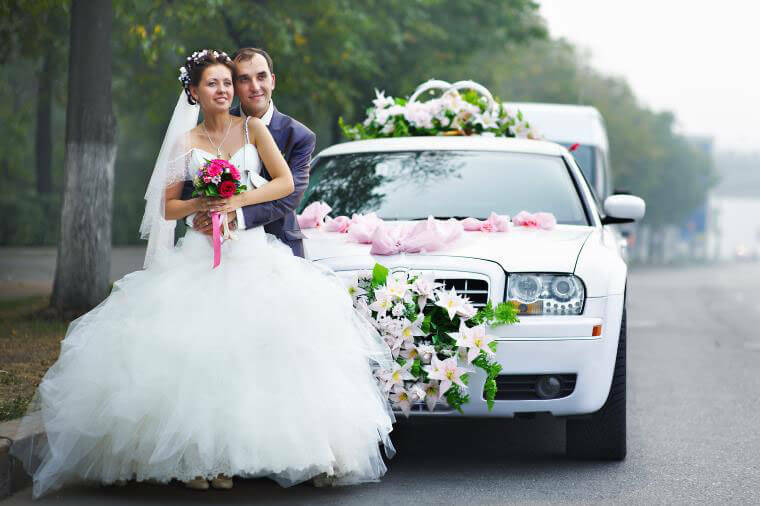 That's why Price4Limo has made it easy for you to compare prices from multiple vendors and save!